HBEL Records' Wavy Singer and Rapper, Igwe Nla dishes out another catchy tune titled ONLY YOU, specially for lovers out there. 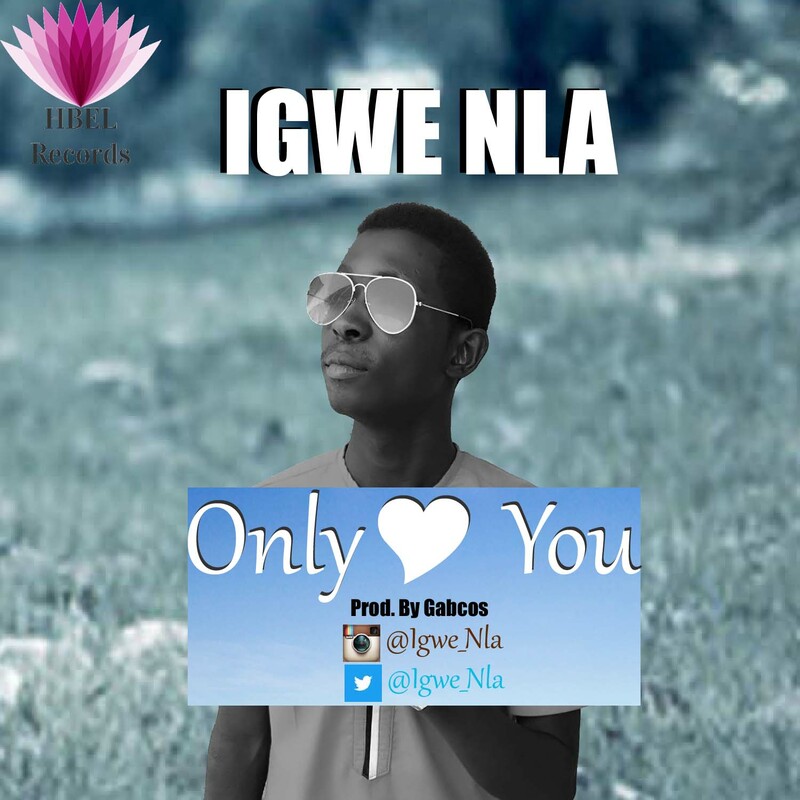 Only You is Mixed and Mastered by Gabcos. Download and Enjoy.